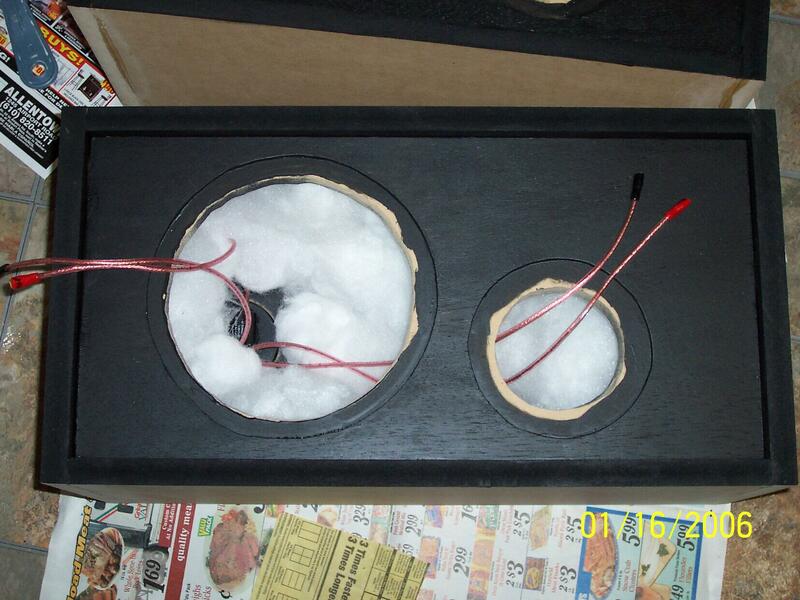 If you REALLY don't want to install those crossovers yourself, and you are willing to make UPS wealthy, you can ship me your speakers and I will do the install work for you for just $20 (plus the cost of the crossovers). Of course you are going to be paying shipping for heavy speakers in two directions versus a small light package in one direction. If you happen to live in or nearby to NE Pennsylvania, you are certainly welcome to make an appointment and stop by and I will install your crossovers while you wait for the same $20. I can also do the cabinet dampening for $15 (plus the cost of the kit), but that requires some real drying time so it cannot be done "While you wait".